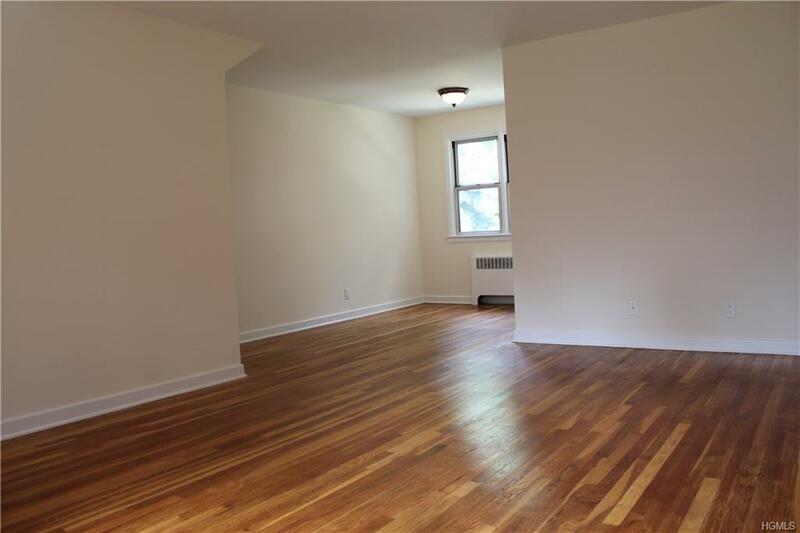 Newly Renovated First Floor Garden Style 2 Bedroom 1 Bath Apartment with Views of the Hudson River! 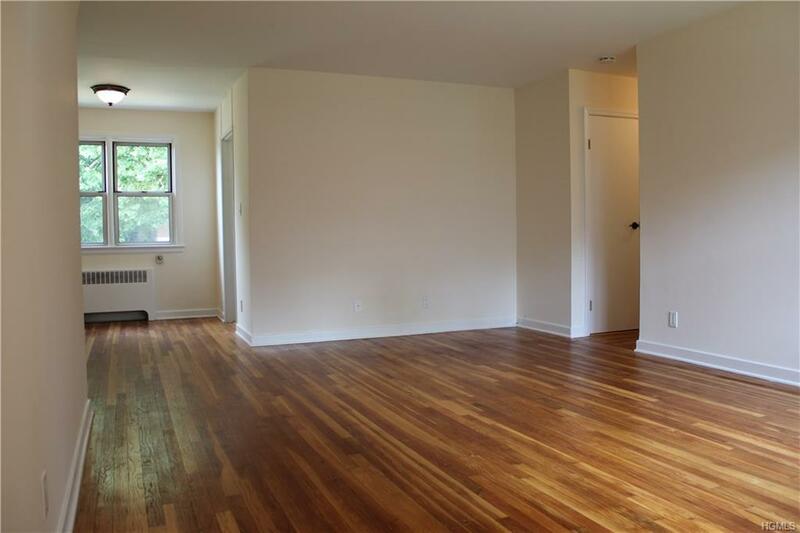 New Stainless Steel Appliances and Beautiful Hardwood Floors. 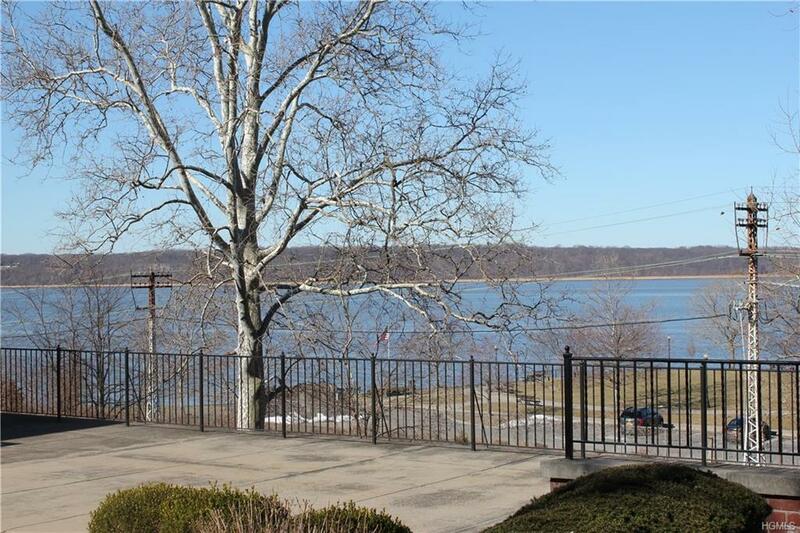 Enjoy Living in a Park Like Setting just Minutes from the Metro North Train Station and the Tappan Zee Bridge (now called the Mario Cuomo Bridge). Truly a Commuters Dream! Pets Are Allowed but Restricting Dogs to 30 Pounds. Monthly Maintenance Includes: Heat, Hot Water, Gas, Electric & Indoor Storage Area. Free Outdoor Unassigned Parking. 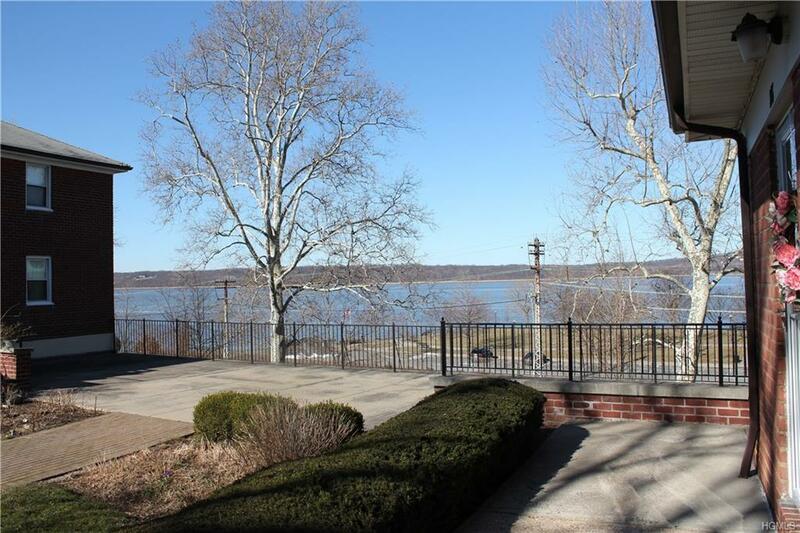 Don't Miss out to live and enjoy All that the Historic Village of Irvington has to offer! Listing courtesy of Peter Mul of Peterco Properties, Inc..